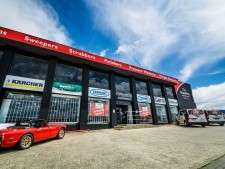 August 2014: After over 20 years trading in Osborne Park WA PowerVac have relocated to a new bigger and better facility located on the corner of Hutton and Howe St. 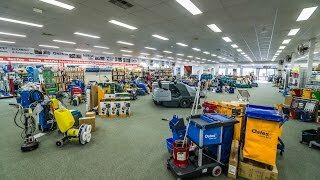 The new PowerVac showroom boasts the largest display of commercial and industrial cleaning equipment anywhere in Australia. PowerVac is WA’s leading supplier and service agent of cleaning equipment, we look forward to your visit.